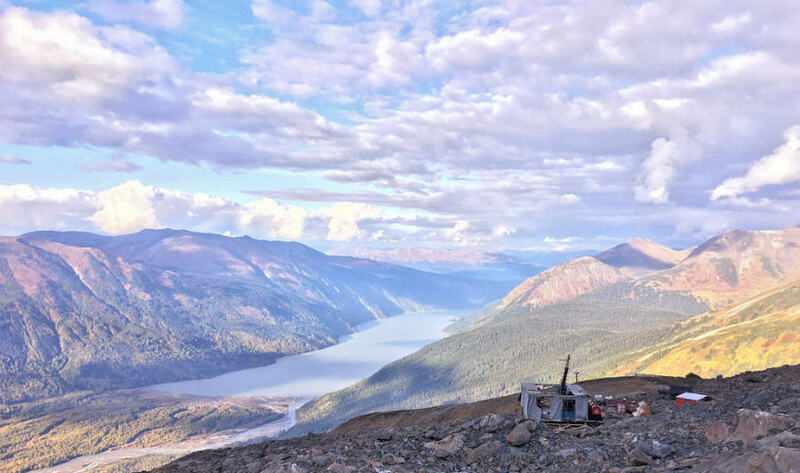 Vancouver-based Pretium Resources has received the amended permits allowing it to expand production to 3,800 t/d at its Brucejack gold mine 65 km north of Stewart. The permits were issued by the B.C. Ministry of Energy, Mines and Petroleum Resources and the B.C. Ministry of Environment and Climate Change Strategy. Annual mill throughput will grow to 1.4 million tonnes from 990,000 tonnes, or 3,800 t/d rather than 2,700 t/d. Minor mill upgrades will be made to support the increased throughput. The upgrades are expected to cost less than $25 million. Pretium says it will issue a timeline for the ramp-up to 3,800 t/d and an updated mine plan in the first quarter of the new year. More information about the Brucejack project is available at www.Pretivm.com.